STI started by solving one common problem: how to prevent false fire alarms in schools. Since then, STI has developed solutions to many common safety and security issues. See which STI products can help solve your problems below. 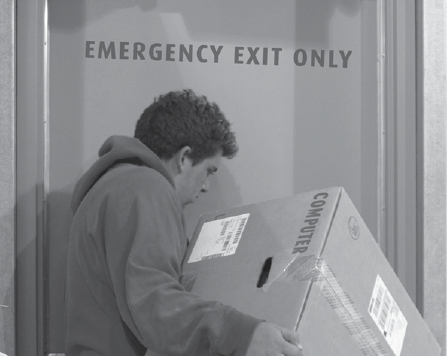 Equipment theft due to unauthorized exit/entries through fire exit doors? STI's door alarms can help with this problem.